FINCAD, the leading provider of enterprise portfolio and risk analytics for multi-asset derivatives and fixed income, today 23 August 2018 announced the recipient of their annual Women in Finance Scholarship award. The $10,000 award was given to Monica Carrasco, who is pursuing a master’s degree in Wealth Management at the Université de Genève. Monica is currently pursuing the CFA program, having already passed Level I. 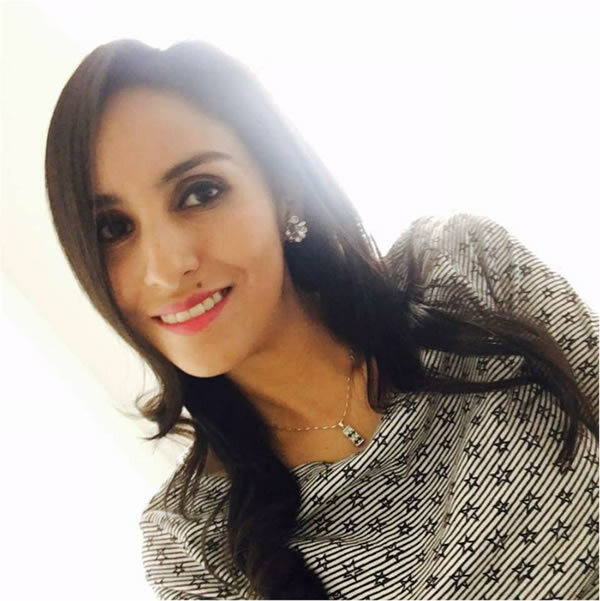 She received her bachelor’s degree in Finance Engineering from Universidad Privada Boliviana and went on to obtain both an MSc in Finance from Universidad de Chile and an MBA from Université de Franche- Comté. In addition, she has taken post-graduate courses in Econometrics, Strategy and Financial Risk Management, having completed the last one at the London School of Business and Finance. As she begins her studies at Université de Genève, Monica’s coursework will include comprehensive coverage of financial risk management and asset selection and valuation. Monica has served as a professor of Finance at Universidad Privada Boliviana. Additionally, she has several years’ experience in banking and asset management firms.